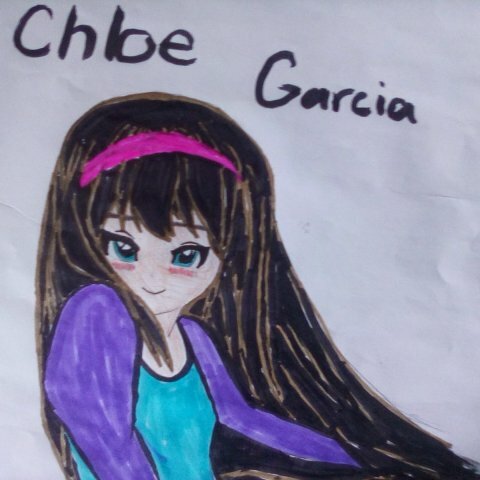 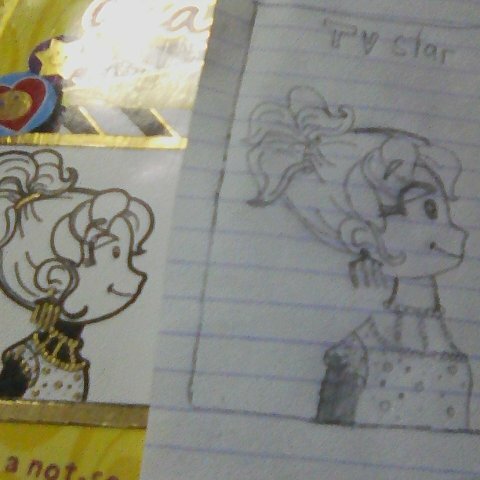 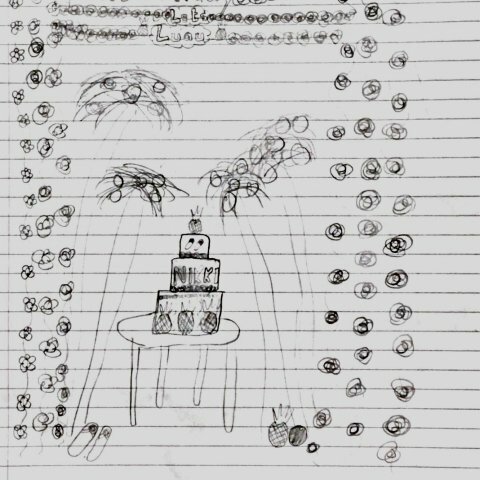 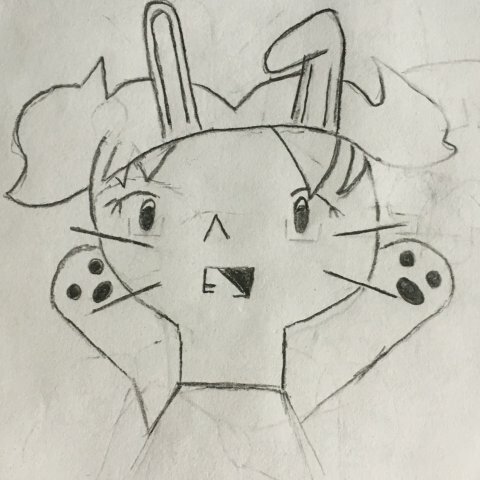 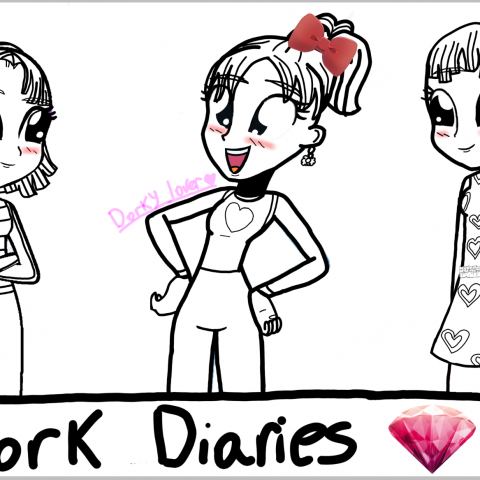 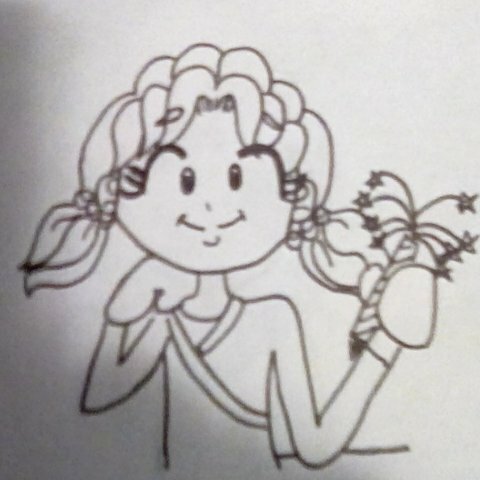 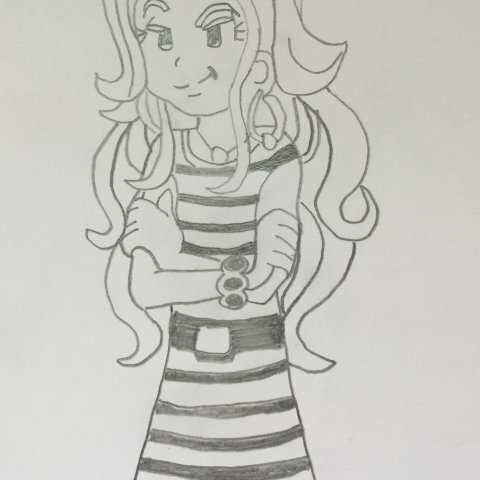 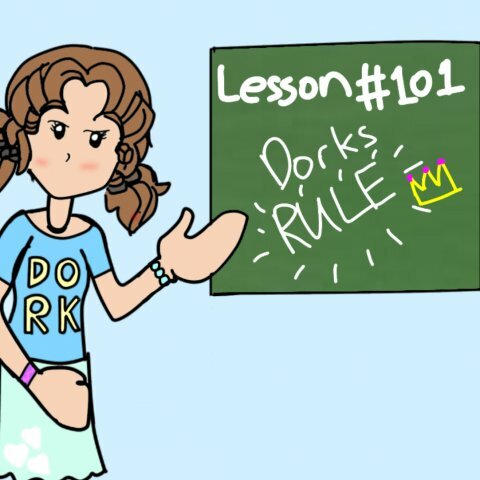 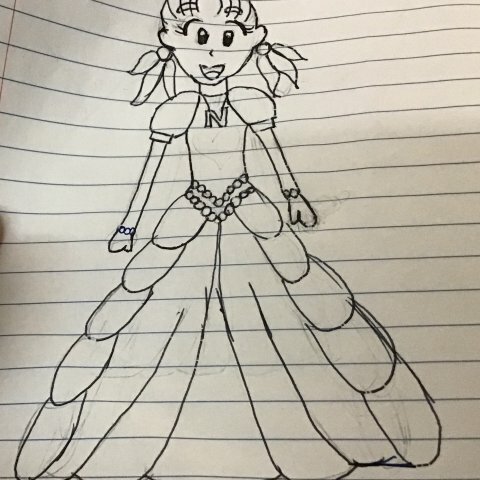 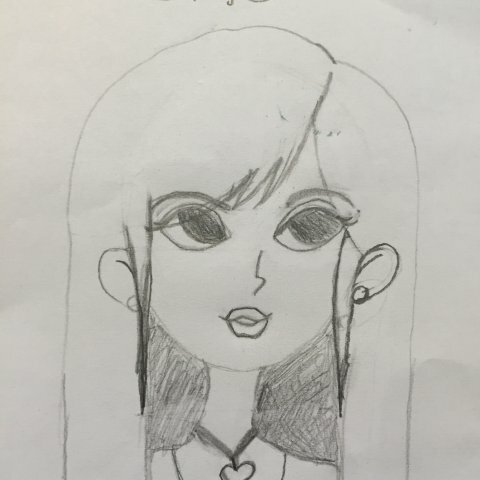 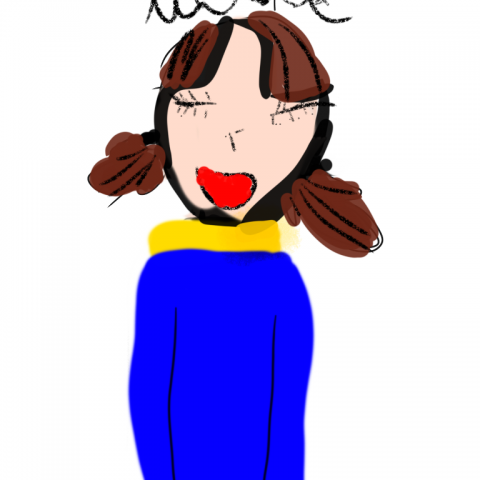 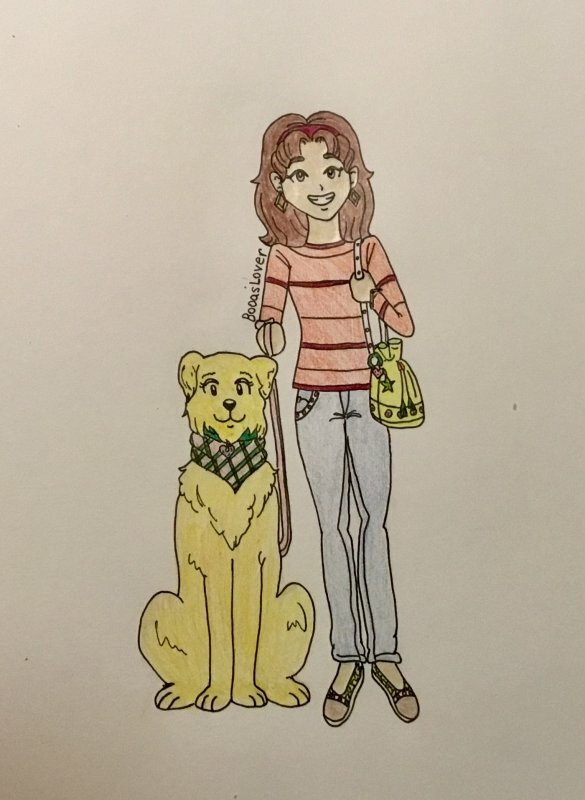 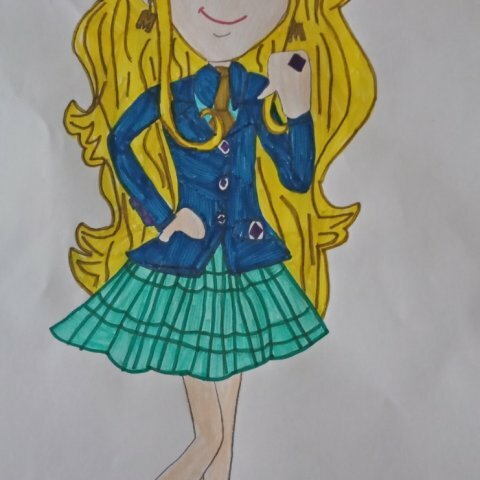 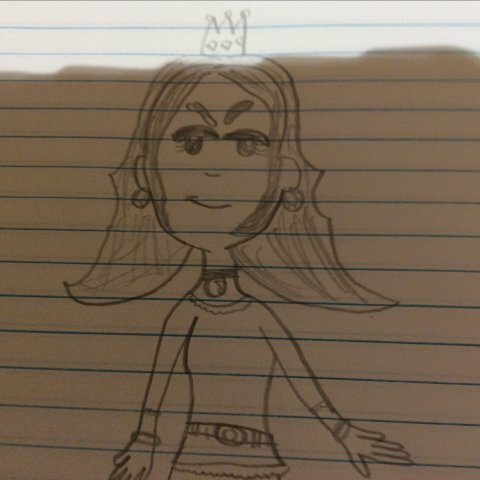 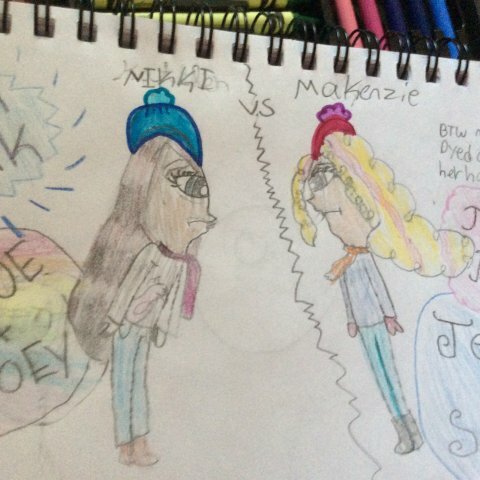 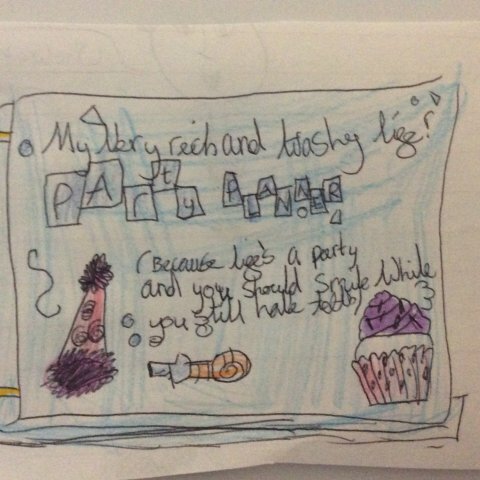 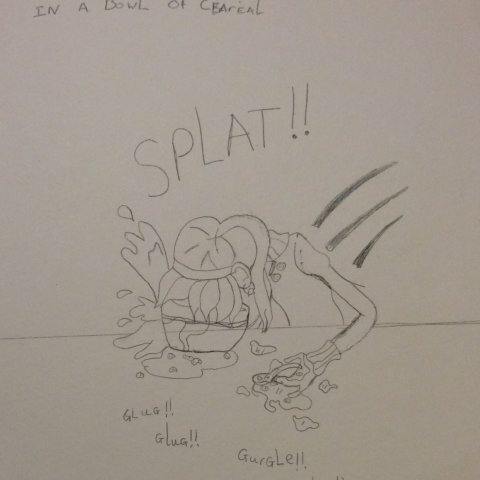 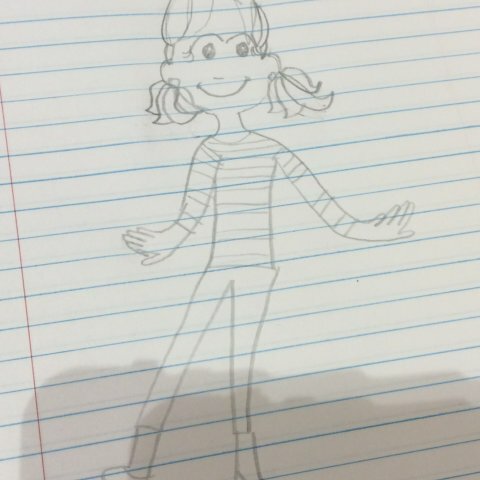 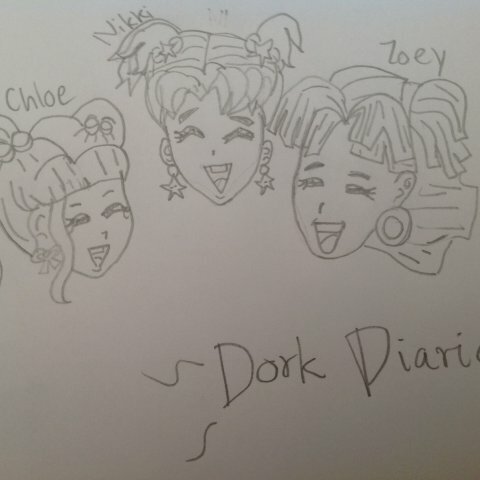 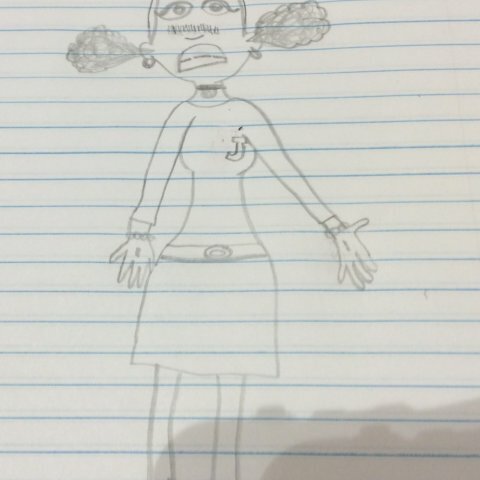 Check out our Dork Diaries’ most recent fan art!!! 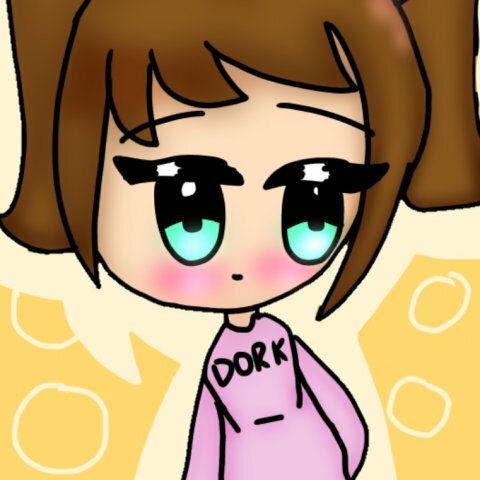 You can also upload your own art by using the link on the side. 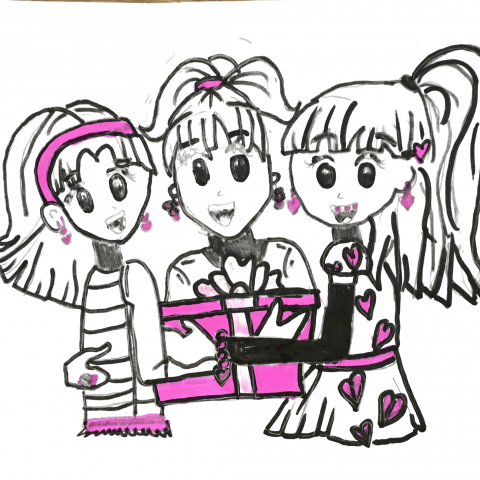 Don’t forget to ♥ your favorites!!! 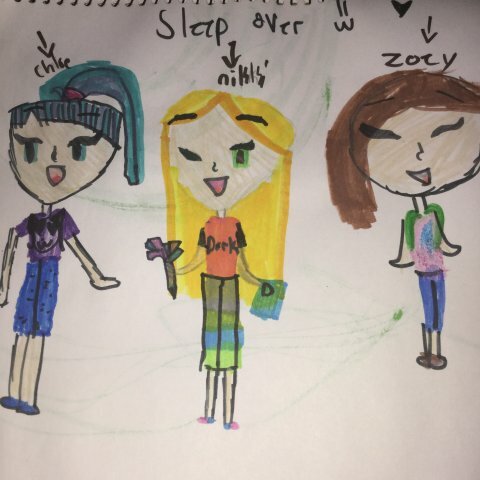 Snow White, Rapunzel, and Sleeping Beauty!